Strengths: Kovalev had all the characteristics of a two-way power-forward. He had a strong slapshot, was a physical threat to his opponent, and could turn defenders inside out with his playmaking skills. Weaknesses: Despite his skills, Kovalev was an inconsistent producer – a hattrick one game, a -2 rating in the next game. Kovalev had a reputation as a player who didn’t realize his full potential. Biography: Kovalev was raised in Togliatti – an industrial city on the Volga River. Just like many boys in his town, Alexei wanted to play hockey. His dream came true when he was only a teenager – he was chosen to be part of Dynamo’s senior team in Moscow. 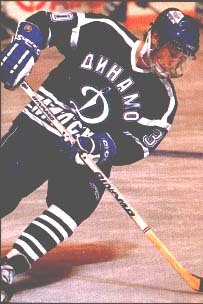 In 1991, Alexei was the first Russian to be drafted in the first round of the NHL’s Entry Draft, but stayed to develop further with Dynamo instead. That year, Kovalev had a breakthrough season in the Russian League, scoring 16 times in 33 games. When Kovalev signed with the New York Rangers, he was amazed with his new home and with life in the Big Apple. 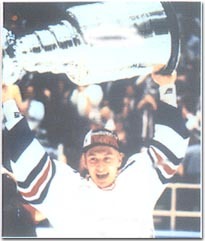 In his sophomore year in the NHL, Kovalev became one of the first Russians to have his name engraved on the Stanley Cup, when his Rangers edged out Pavel Bure’s Vancouver Canucks in 1994. That same year Alexei returned to Togliatti during the NHL lock-out. 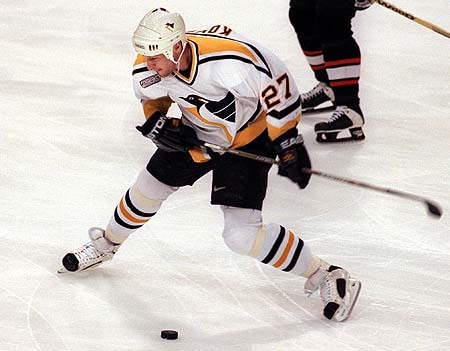 In 1998, Kovalev was traded to the Pittsburgh Penguins. He became only the second player ever to have played alongside Wayne Gretzky, Mark Messier, and Mario Lemieux. The 2000-01 season was Alexei’s best in the NHL. He set career highs for almost everything, and finished 4th in league scoring. 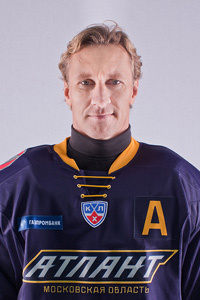 During the 2001-02 season, Alexei suffered an injury at the beginning of the season. He scored a hat-trick in his first game back, another hat-trick in the following game, and two goals in his third game back! In February 2003, Kovalev was traded back to the team that launched his NHL career. In a year he was traded to the Montreal Canadiens, but joined a dozen other NHL stars to play for Ak Bars Kazan during the NHL lockout in 2004-05. 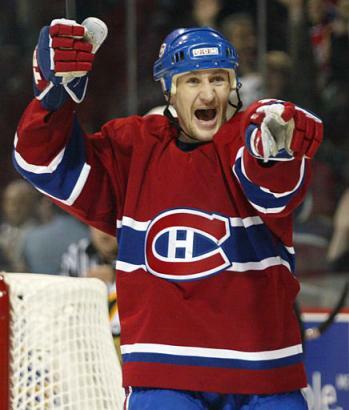 When the NHL resumed play, Kovalev became an instant favourite among Montreal’s fans. Kovalev’s excellent production in 2007-08 was instrumental to Montreal’s finish at the top of the Eastern Conference that season. At the 2009 All-Star Game played in Montreal, Kovalev was chosen as the game’s MVP after scoring two goals, as well as the shootout winner, for the Eastern Conference team. 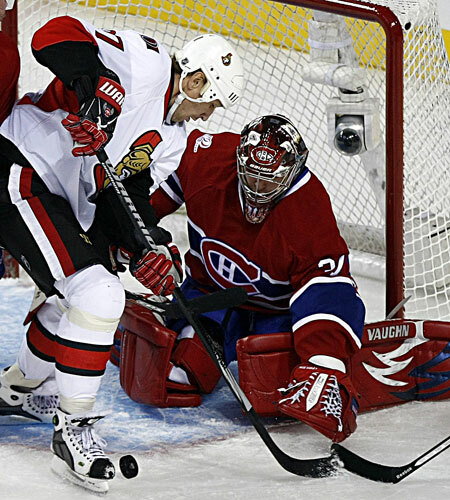 In 2009, Kovalev signed a two-year contract with the Ottawa Senators and was traded back to Pittsburgh in 2011. In the off-season, he signed with KHL’s Atlant in Russia, but played in a limited number of games. 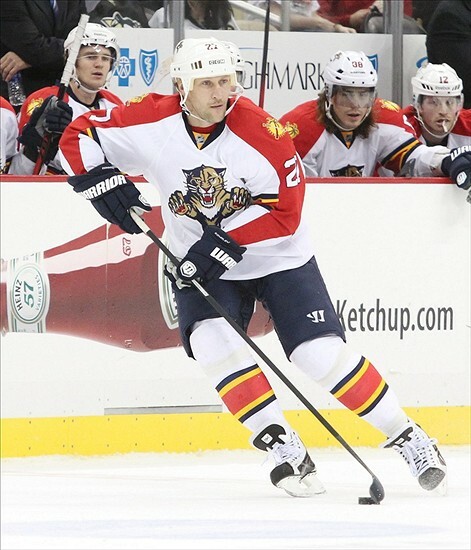 Kovalev tried out with the Florida Panthers in 2013 and signed a one-year contract. After just over a dozen games, he was no longer needed by the team and announced his retirement. In international play, Kovalev has been a consistent contributor to Team Russia. He is a gold and bronze Olympic medalist (1992 and 2002, respectively) and has played in multiple World Cup and World Hockey Championship tournaments. In 1998, Alexei was granted a pilot’s license, and flies his small plane all over the world. He is now a helicopter pilot too. Kovalev is also actively involved with charitable causes both in North America and in Russia.